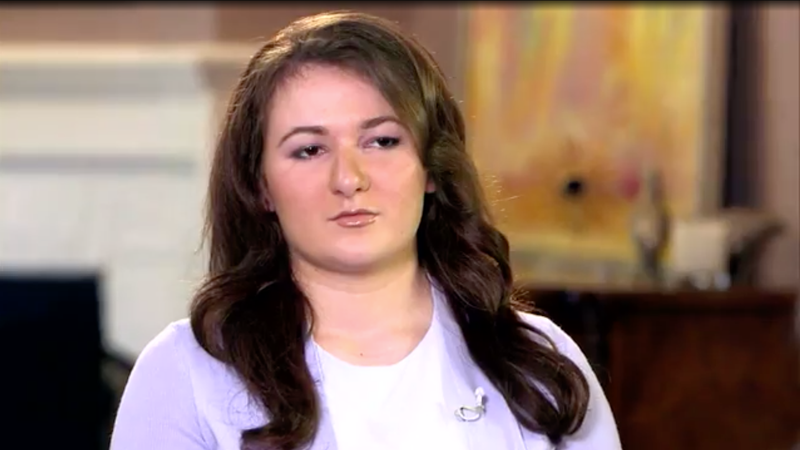 The 15-year-old girl who Anthony Weiner pled guilty to sexting—months after his inappropriate online relationship blew up the 2016 election—recently sat down for her first television interview. She says that she had sent Weiner a direct message on Twitter in January 2016, saying, “Hello, I’m a huge fan.” Weiner responded within minutes, she said, and quickly began flirting with her. He called her “attractive” and “gorgeous” and said, “Your body is pretty insane,” she recalled. But she “was disgusted” after receiving the now-infamous selfie of Weiner appearing in his underwear next to his toddler. “That was part of the reason I came forward,” she said. According to the clip, some of Weiner’s messages were too obscene to repeat during the interview. Aside from firmly ending his scandal-ridden political career, Weiner’s predatory online relationship triggered a new investigation into Hillary Clinton’s private email server just days before the contentious 2016 election when officials uncovered communications between Clinton and Weiner’s wife, Clinton aide Huma Abedin, on his laptop. Clinton has partially blamed her defeat on former FBI Director James Comey’s untimely announcement.